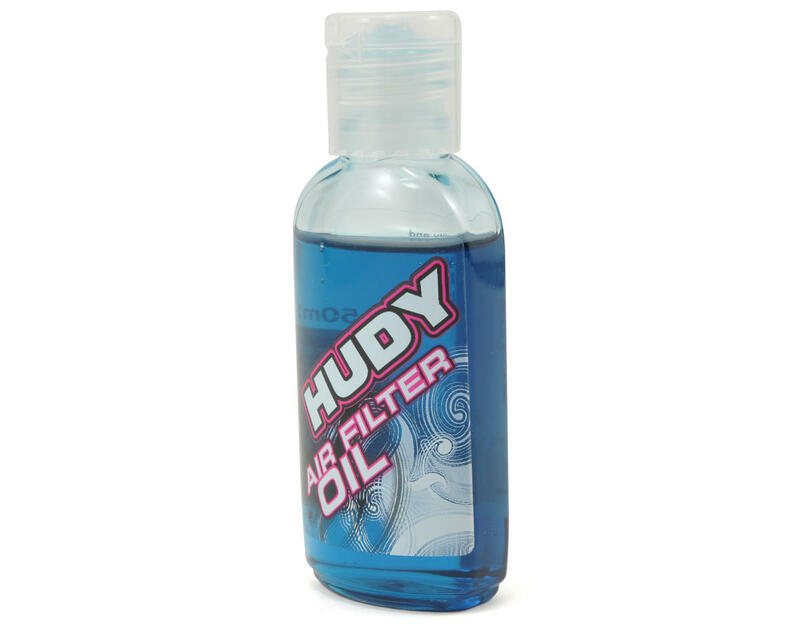 This is a 50ml bottle of Hudy Air Filter Oil. 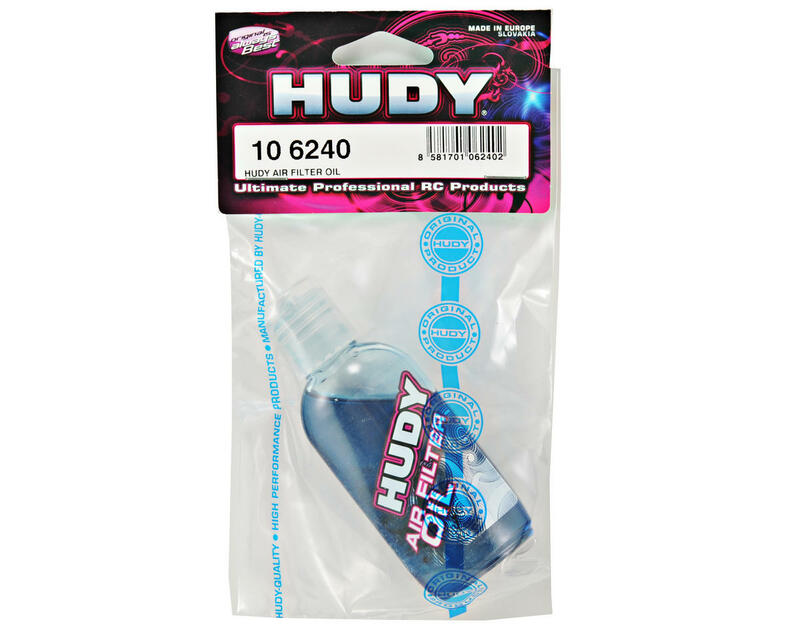 This specially-developed, high-quality air filter oil is extra sticky and easily applied to the air filters of any nitro car. This air filter oil is sticky enough to stop dirt and dust, while still allowing airflow to ensure no loss of performance.